This course, which is part of a retirement community, was built out of an old sand quarry. 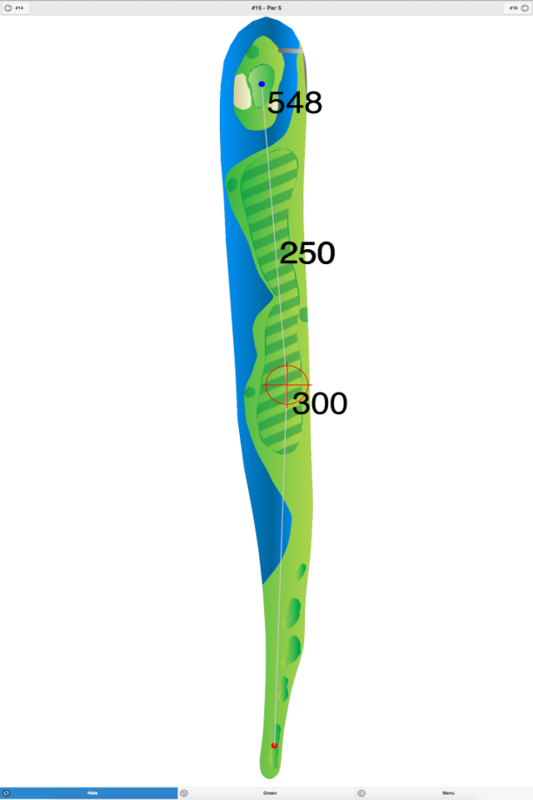 The area is quite flat, with the fairways and greens mimicking the terrain. 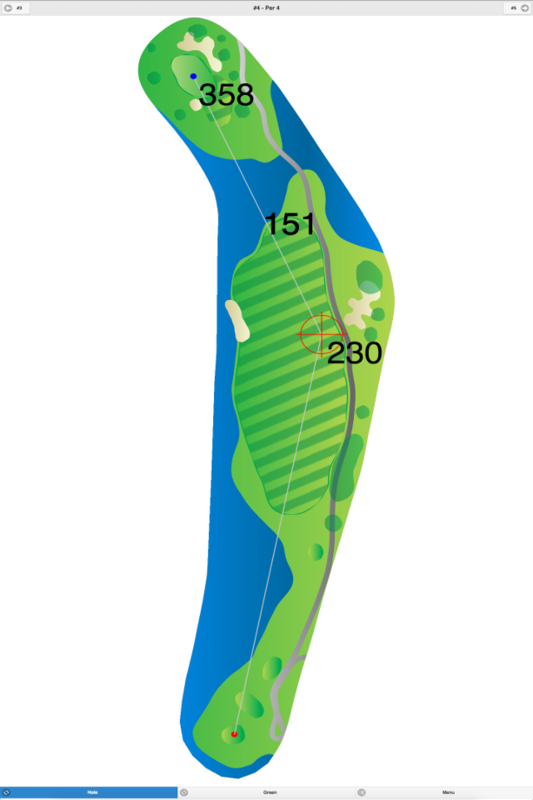 There are fourteen lakes in the layout that come into play on almost every hole. 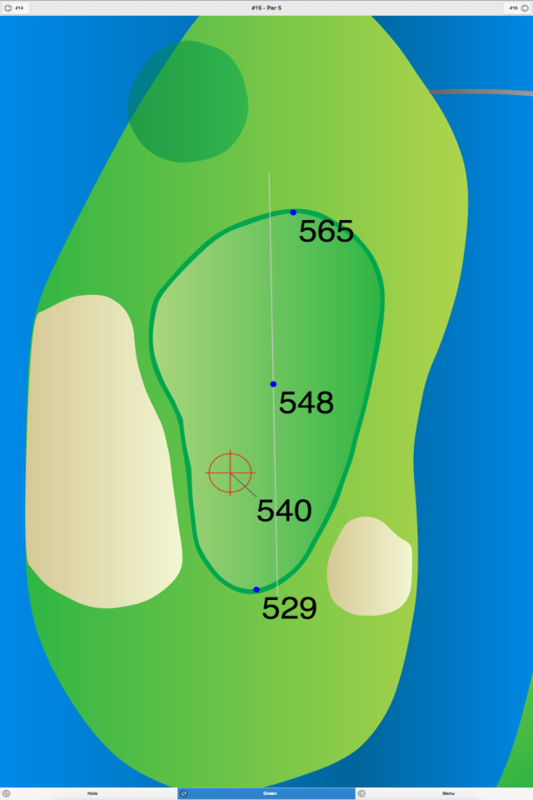 The signature hole is #7, a 150-yard, par 3, requiring a tee shot over water to a bulkheaded green. 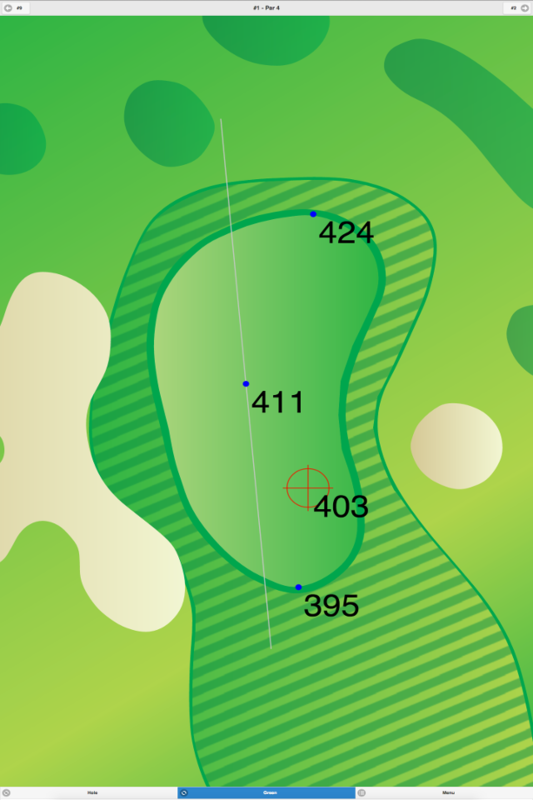 Renaissance Golf Course GPS Yardages are available in our Golf GPS App.